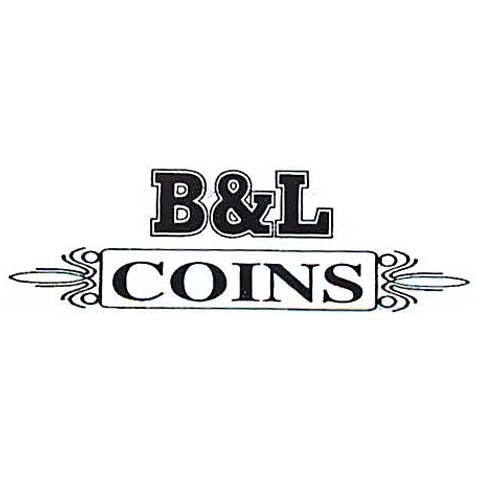 B & L Coins, in Beecher, IL, is the area’s premier coin shop serving all of Kankakee, Will and Iroquois counties since 2003. 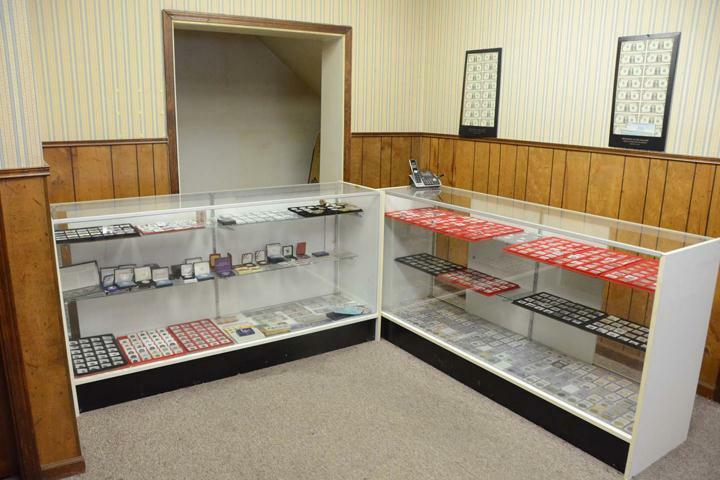 We buy, sell and trade gold, silver, platinum, coins, jewelry, vintage guitars and more. We also offer free appraisals and consultations are available as well. 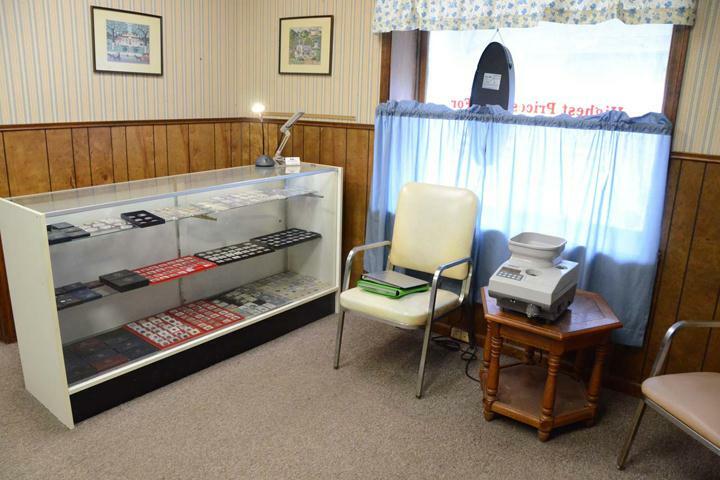 Stop by B & L Coins to buy, sell or trade your sterling flatware, pocket watches, coins and other collectibles! Established in 2003. 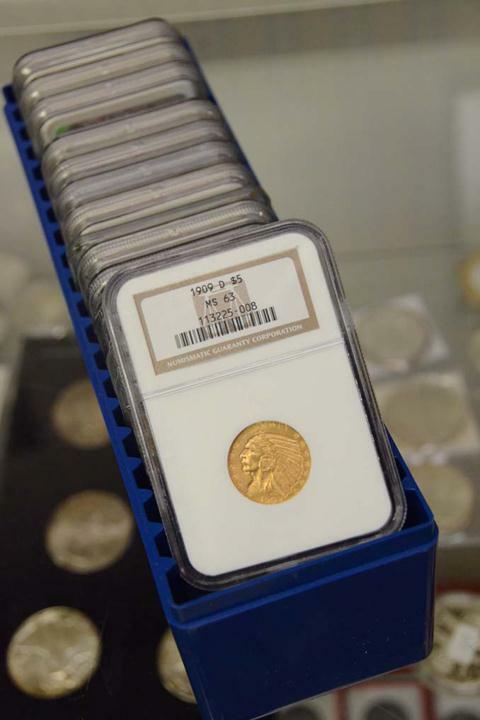 B & L Coins is proud to serve our local area which includes Bradley, Bourbonnais, Peotone, Beecher, Grant Park, St. Anne, and Kankakee, Will and Iroquois Counties. 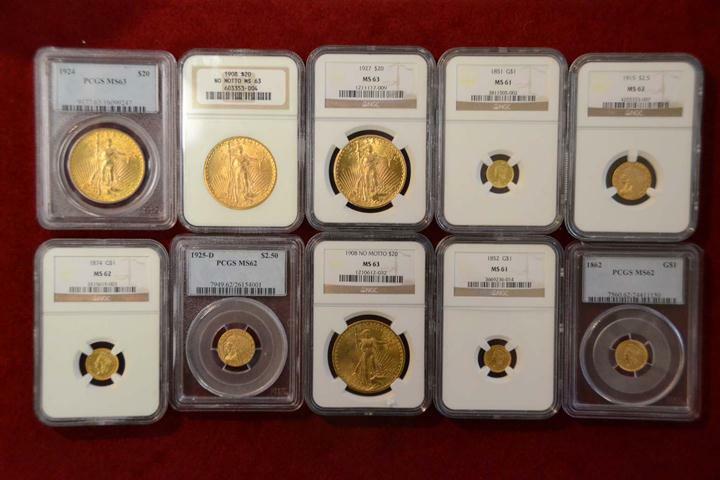 We specialize in Rare Coins, Scrap Gold, and Over 40 Years of Experience since 2003.